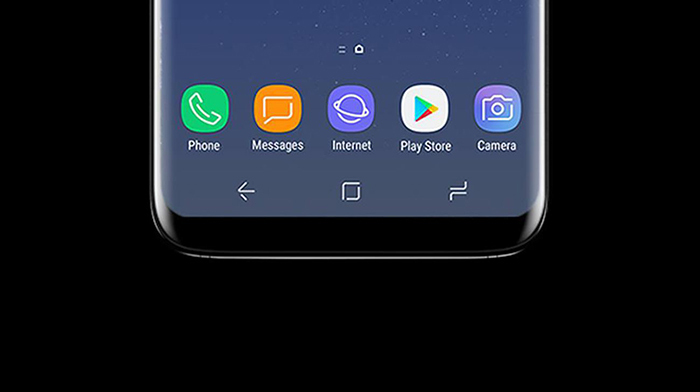 The Samsung Galaxy S9 is the upcoming flagship phone from the technology giant. It is set to release in the first quarter of 2018, and is being hailed by Samsung as the best thing to own in the upcoming months. It has already generated quite a lot of buzz among potential buyers and critics alike, even though not much is known about the phone. And Samsung is adding fuel to the fire by talking about a major change that we can expect to see in the phone. The new Samsung Galaxy patent is hinting at a fingerprint sensor located on the front of the Samsung Galaxy S9. The technology giant has recently filed a patent with the South Korean trademarking organization, KIPRIS, and some unnamed industry sources have hinted that Samsung is patenting its own front facing fingerprint sensor. 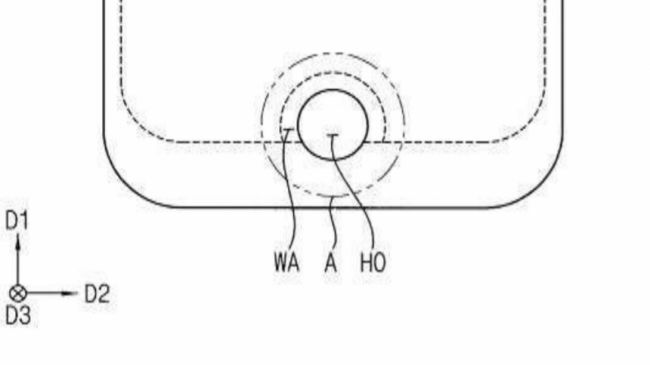 Samsung has kept mum about the contents of the patent, but given that the company saw raised eyebrows at the back facing fingerprint sensor in the Galaxy S8, it can be guessed, pretty accurately, that the patent is for the front facing fingerprint sensor. Besides, some industry insiders who wish to remain anonymous have also hinted at this new inclusion. If the information is accurate, then the Samsung Galaxy S9 will come with a small notch at the bottom, which is where the fingerprint reader will be located. This will certainly be a very unique feature, considering that some modern phones have the fingerprint sensor located at the back of the phone, which is not very convenient. If the fingerprint sensor is located at the back of the phone, that becomes especially inconvenient when you have to use the phone in a crowded place, or where you other hand is otherwise engaged. The sensor in the front makes it easier for you to unlock the phone with a single touch. But how does this front facing fingerprint sensor set the Samsung Galaxy S9 apart from its competition? After all, many of the phones being released in the next couple of quarters from the stables of technology giants will be equipped with these security features. It is not that much of a change, to be honest, but it certainly shows that Samsung certainly takes its customers’ feedback into account. The Galaxy S8 did not have the fingerprint sensor at the front, but at the back, and that earned Samsung quite a backlash from the buyers. It is to be expected that Samsung will hasten to make the necessary changes in its next flagship products, failing which the company is at risk of taking a serious hit. It remains to be seen how this change- if at all- translates into sales and fame for the Samsung Galaxy S9. Nevertheless, the phone has generated enough buzz to ensure that people are eagerly waiting for its release. The news of the front facing fingerprint sensor is likely to increase interest in the phone even further. Here’s hoping that the sensor- which is not there in even the Apple iPhone X- will take Samsung far ahead of its competitors.